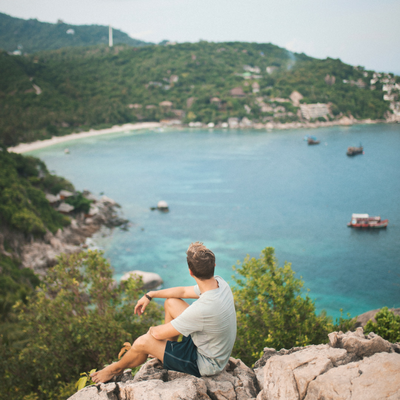 Get a free preview of my Thailand Travel Guide by getting Day 1 of 22! Success! Now check your email to get your free video!